Researchers Explore The Struggle Of Recognizing Faces Being able to recognize faces is a crucial part of life. But why are some of us so good or bad at it, and how skilled at it are we on average? The answers might surprise you. 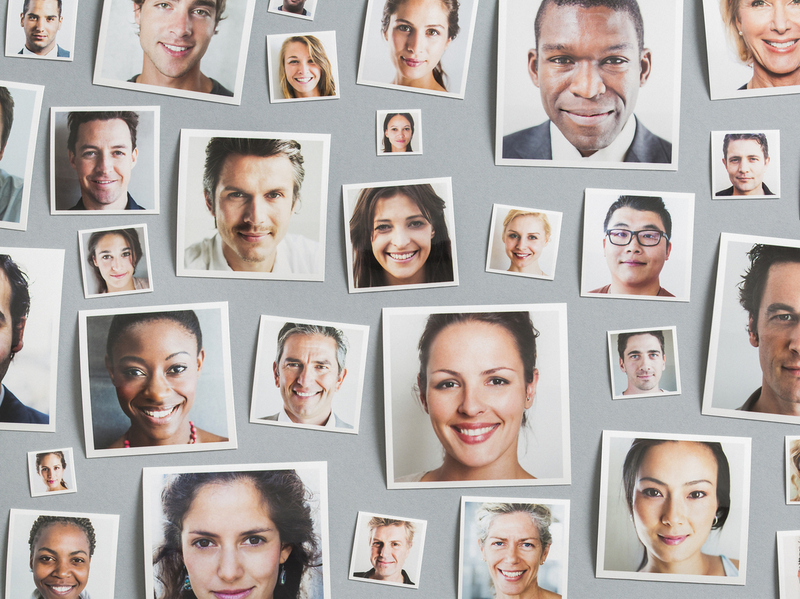 Being able to recognize faces is a crucial part of life. But why are some of us so good or bad at it, and how skilled at it are we on average? The answers might surprise you. Let's say you're at a party or walking down the street and suddenly out of a sea of passing faces one of them lights up. Someone is looking right at you, waving, saying hello, they're happy to see you and you have no idea who this person is. Some of us are really good at recognizing faces. Others of us are not. 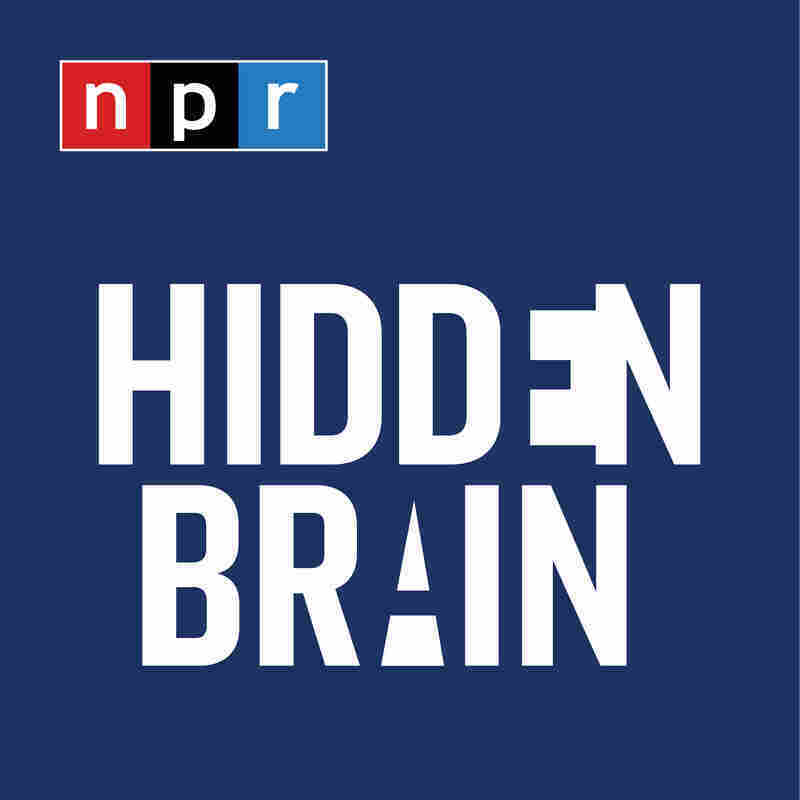 To explain why, here's our social science correspondent Shankar Vedantam from NPR's Hidden Brain podcast. SHANKAR VEDANTAM, BYLINE: Marty Doerschlag has a super power that I would love to have. He can remember a face forever. MARTY DOERSCHLAG: If I spend about 30 seconds looking at somebody, I will remember their face for years and years and years. VEDANTAM: His wife Julie says one time they were in Las Vegas sitting down for dinner at a restaurant and Marty looked at the waiter. JULIE DOERSCHLAG: He's like, oh, you waited on me in Columbus, Ohio, in X year. The guy just froze. And then he's like, oh, yeah - and I don't know how you put it together, you named the restaurant, the time, the place. It was probably 15 years before. And he said, yeah, you're right. VEDANTAM: Here's the thing, Marty's wife Julie, she's terrible with faces. J. DOERSCHLAG: I've had a lot of uncomfortable situations forgetting people and have been accused of being a snob. VEDANTAM: Now, you might think that with his gift, Marty could at least be Julie's crutch. But it doesn't always work out that way. M. DOERSCHLAG: If we're in a place, I'll always - sometimes and I whisper in the back of her ear that's Jim, you know, who works at so-and-so. J. DOERSCHLAG: ...Because they thought that was funny. J. DOERSCHLAG: But I touched him. I hugged him, so that goes into another - you have to be careful. VEDANTAM: So on the facial recognition spectrum from Marty to Julie, where do most of us fall? MIKE BURTON: I think that nobody really knew until the last few years just how bad we all are with unfamiliar faces. And it's just becoming clear now. VEDANTAM: This is Mike Burton, a professor of psychology at the University of York in the United Kingdom. He says we're remarkably bad at recognizing the faces of people we don't know very well. To make matters worse, many of us think we are great at it. Mike wanted to find out why that is, why we think we're good when in fact we're not. BURTON: So we set up this little experiment where we asked people to match pairs of faces. They just have to say are these two faces the same person or not. VEDANTAM: Volunteers were shown faces they were familiar with and faces that were unfamiliar. They were given a matching task where they were given two photos and had to tell if it was the same person. Sure enough, they were great at matching photos when it came to familiar faces. They were terrible at matching photos when it came to unfamiliar faces. That wasn't so surprising. But here's what stood out to Mike Burton. Volunteers tended to think the faces they found easy to recognize would be the faces everyone would find easy to recognize. Here's his take on what's going on. BURTON: We are fantastic at recognizing faces, those faces of people we know. We can recognize our family and friends across a huge range of conditions - you know, distances, in bad light, all kinds. But we falsely assume that this means we're quite good at faces in general, and in fact we're not. VEDANTAM: While it's funny to see our confidence in our own abilities cut down to size, there are serious implications here. Just think of every time you go through airport security and you hand over your license or your passport to the officer. BURTON: Interestingly, even professionals are really bad at it. So we did some work with passport offices last year where we showed that even passport officers find this a very difficult task and are often inaccurate. VEDANTAM: You know how sometimes the TSA officer looks at your I.D., looks at your face, then the I.D., then your face again? Mike says these sorts of techniques don't improve accuracy. Neither does experience. Mike has studied passport officers who've done the job for 20 years. They aren't any better than fresh recruits. Now, for Marty and Julie Doerschlag back on the quiet street in Washington, D.C., where they live, the stakes are a lot lower when it comes to recognizing faces. For Marty, his superpower to spot faces doesn't help him fight crime. Mostly, it's a superpower for creating awkward situations. M. DOERSCHLAG: You don't want to make people feel uncomfortable. So when I have that approach with someone and they obviously don't have any idea what I'm talking about, it's just not worth it, I think, you know, to cause them that discomfort. J. DOERSCHLAG: So if I shake their hand, I'll say, oh, right, do I know you from somewhere? And they're like - if they say I don't think so, I said, OK, you just looked a little familiar. I'd rather err on that side then not knowing them. And if they finished the sentence, I said, yes, that's right. Good to see you again. But I don't use again until I know that they've filled in the blank. VEDANTAM: As someone in the same boat as Julie, my request for the next NPR office party, everyone please wear nametags. Shankar Vedantam, NPR News.